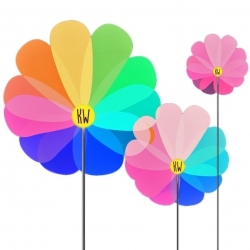 KW Floral Design and Plant Nurseries supplies high quality flowers for various occasions. We are corporate specialists who provide a bespoke wedding service as well as providing contemporary and traditional designs for customers. We pride ourselves in our customer service, working closely with our clients so that high quality products are supplied. 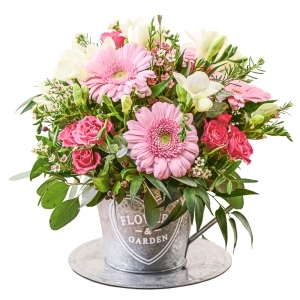 Based in Ashbourne, we are a florist and design service that expertly arrange and package beautiful flowers of high quality for any occasion. Corporate Specialists- We provide flowers for local hotels and provide their customers with occasion flowers as well. We also supply conference and event flowers. Bespoke Wedding Service- Working closely with the brides, we ensure that their special day is provided with beautiful flowers that makes it more memorable. Deliver to Derbyshire and Staffordshire; See the 'Where we deliver to' page. lovely sunny display......recipient loved them! A beautiful bouquet prepared and delivered for Mother's Day. Wonderful flowers, excellent service. Thank you so much! 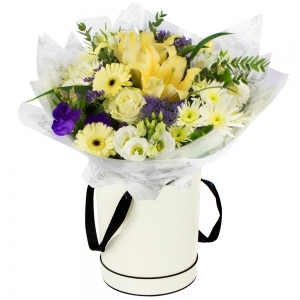 Fantastic service, the item was delivered within an hour of me ordering, wouldn't dream of using any other florists. 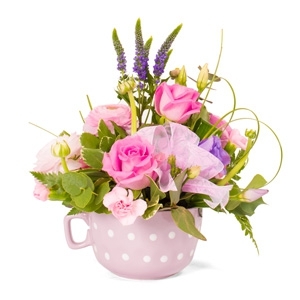 Will be ordering for Mother's Day now! They were so lovely I ordered a second lot. Very impressed. I was so impressed with the flower from KW Floral I order a second lot within 24 hours. Much better quality than flowers provided by other similar service. 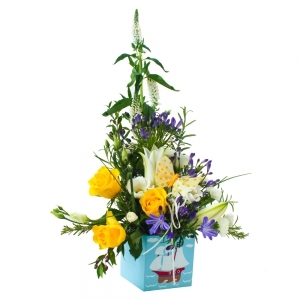 Great value, the bouquet was spectacular, received a photo of the bouquet before it was delivered and it was delivered exactly at the time I specified. 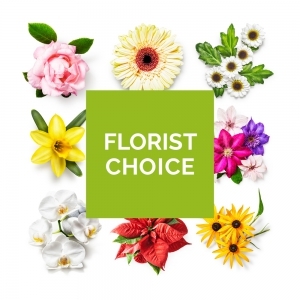 I would definitely recommend this Florist and I will be using them again.